The Supreme Court issued notices to the Central Government and all other State Governments directing to strictly implement and monitor the various beneficial provisions to disabled people under the Persons with Disabilities Act, 1995. The bench headed by Justice Dipak Mishra was hearing an application filed by the Justice Sunanda Bhandare Foundation which pleaded that there should be an effective monitoring system for the implementation of the Disabilities Act for it to not merely remain on paper. The plea states that a majority of citizens belonging to this category have not got any relief even two decades after passing of the rules under the Act. It is based on the petition filed in 1998 by the Justice Sunanda Bhandare Foundation that the apex court has been issuing directions and orders for the welfare of differently-abled citizens. The petititoner, represented by lawyer Ambar Qamaruddin argued that "Even in last year's order, the court had said all measures had to be taken positively by the end of 2014, but nothing had happened". 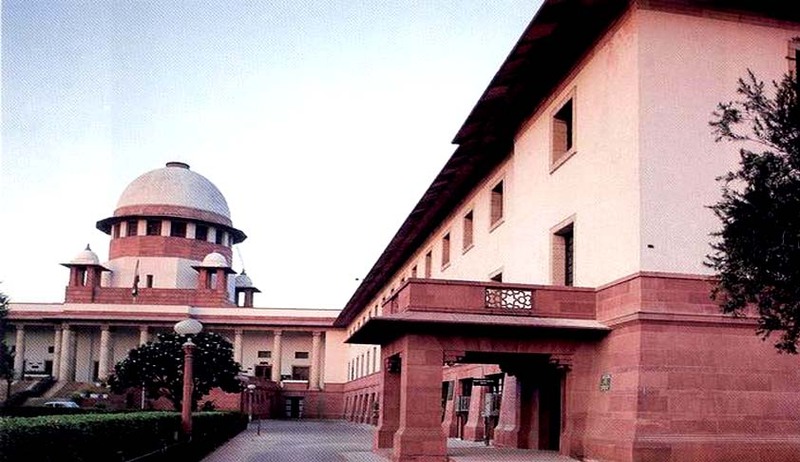 The directions issued by the apex court previously were with respect to reservation of 1% of identified teaching posts for disabled, jobs in private sectors and PSUs, seats for students in universities and creation of peculiar facilities for such citizens at public places like railway station and bus terminals. In its March, 2014 order, the apex court had directed the Governments that all measures be must be completed by the end of 2014. In its order, the court sent out a humane message highlighting the need to protect the disabled people in our country in the following words: “The beneficial provisions of the 1995 Act cannot be allowed to remain only on paper for years and thereby defeating the very purpose of such law and legislative policy. As a matter of fact, the role of the governments in the matter such as this has to be proactive. In the matters of providing relief to those who are differently abled, the approach and attitude of the executive must be liberal and relief oriented and not obstructive or lethargic. A little concern for this class who are differently abled can do wonders in their life and help them stand on their own and not remain on mercy of others. A welfare State, that India is, must accord its best and special attention to a section of our society which comprises of differently abled citizens. This is true equality and effective conferment of equal opportunity."